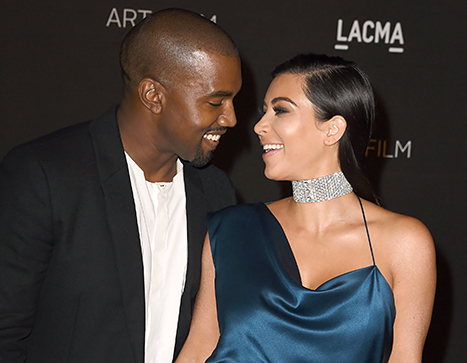 Kim Kardashian Is Officially a Soccer Mom: New North West Photos! Officially a soccer mom! #MyLittleGoalie ?????? All she needs is a Frozen soccer bag! North West is one tough cookie on the field — and her mom loves it! Kim Kardashian gushed about her baby girl’s soccer skills via Instagram on Friday, July 31. “Officially a soccer mom! #MyLittleGoalie,” the star, 34, captioned one pic. Nori wore a black top and shorts while kicking around a ball outside. She accessorized with knee-high socks, sneakers, and kept her locks in a top bun. Last pic of my baller baby! She&apos;s doing so good I&apos;m just so proud! ?????? At the time, Kourtney Kardashian also shared an Instagram photo of North and Penelope’s dance shoes. “Tap time!” she gushed.